In his time at the aviation industry, Scott Beale has seen a number of innovations assisting pilots, airline companies, and aircraft manufacturers in assuring the safety of air travel. 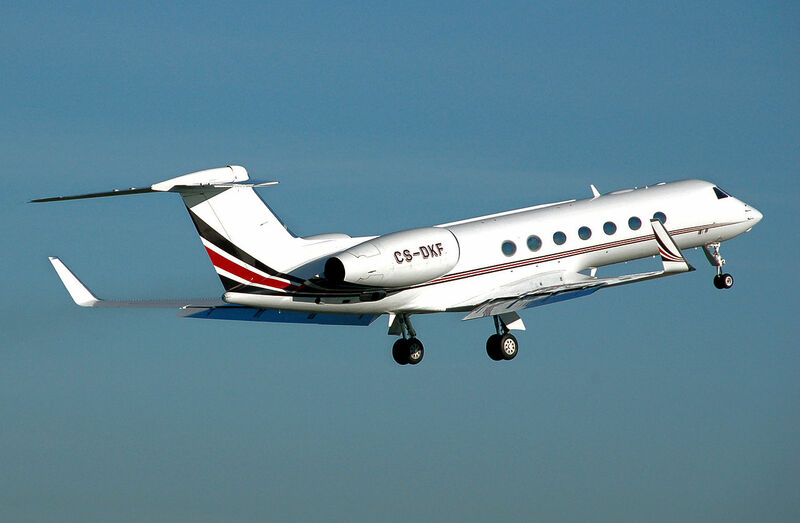 The latest technology has constantly played a major role in aviation. One of the most crucial areas in which technology has affected aviation, Scott Beale notes, is airplane maintenance. Maintenance of aircraft is a major part of airline operations. Commercial airplanes are checked before and after every flight, since nothing is more important than passenger safety. Airplane mechanics and engineers know that there are too many factors and conditions exerted on these gigantic machines. Every major part should be in good working condition before leaving the ground. Today, there are various software installed in airplanes that allow for crew to inspect and perform diagnostics in-flight. 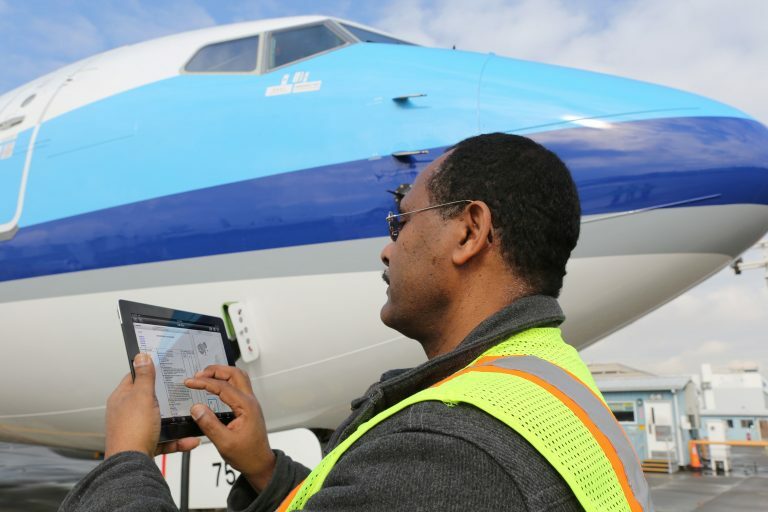 Some airlines have even developed software so that specialists can check—from a mobile device—if there are any problems with any major airplane part. This opens up a whole new world of possibilities, one of which is aircraft maintenance during a flight. This makes flying a lot safer since pilots can decide, based on real-time data feeds on their palms about the condition of all parts of the plane, whether or not to proceed should any problem arise with the flight. Scott Beale, for one, is extremely excited to see what other innovations are in development for the aviation industry. As its CEO from 2011 to 2015, Scott Beale piloted the successful business turnaround of Aerodynamics Inc., increasing the company’s profitability by means of new business and diversification efforts. To know more about the latest technologies in airports and aviation, visit this website.